On December 11, Dennis Govoni will talk about tools and techniques of doing macro photography. Included in the presentation is how to do focus stacking and what subjects are most suited. What equipment and software are most useful? How is focus stacking done? Dennis will show how best to capture macro images that can later be focus stacked to make them sharp throughout the scene. An actual demo will be done showing the steps using Adobe Photoshop. 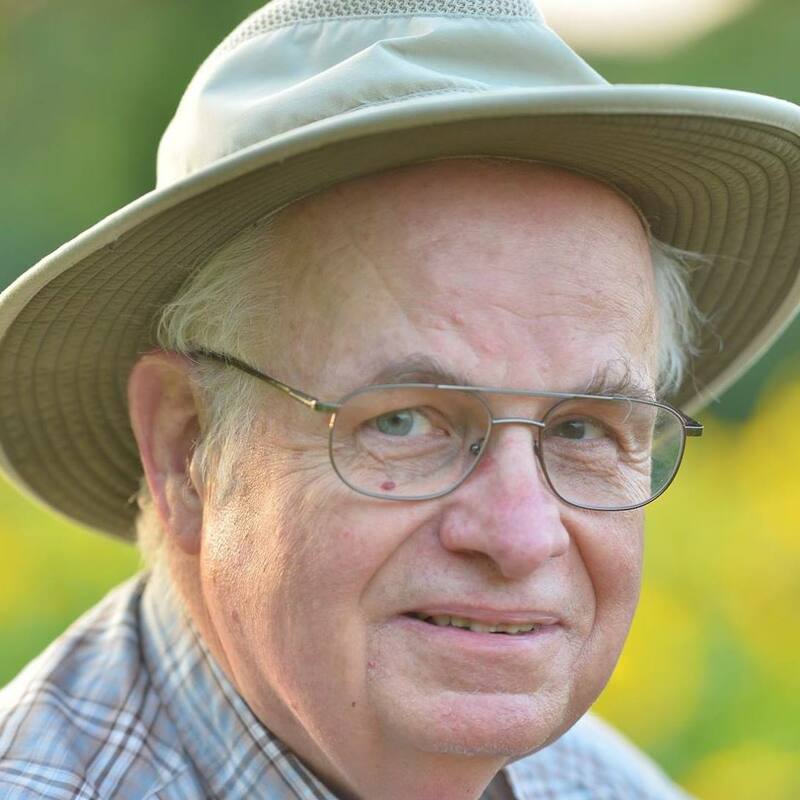 Dennis began his photographic journey in 1964 while an undergraduate at Marietta College in Ohio. After graduate school, he took a professorship at Virginia Wesleyan College and during a two week period in January, known as the “January Term”, he often offered various courses in photography starting with black and white and eventually moving towards color photography using the then innovative technology known as the “Cibachrome Method”, a direct positive-to-positive color print approach. Now retired for 7 years, Dennis continues to spend time enjoying photography. His approach is to try and look for interesting details in a subject (influenced by his biology and botany background) and the role of light quality in revealing those details. While he started out doing macro photography, he also enjoys wildlife and landscape, too. While not a professional by any means, his work has appeared in a children’s book series on nature and in publications such as Photography Week. He is also an active Getty Image contributor where his images have been used by the BBC, The Weather Channel, Bank of America and other enterprises. He has also taught in George Mason’s OLLI Program (Osher Lifelong Learning Institute) as the lead for their “The Art of Photography” Series. Dennis has been a member of NVPS for about eight years and has been involved with Nature Visions for the last four years. His photos can be found at: https://www.flickr.com/photos/dngovoni/.